A wonderful one-shot that sets up the next wave of X-Men books, this is an unmissable treat for all fans of Marvel's merry mutants! It’s time for a new beginning. 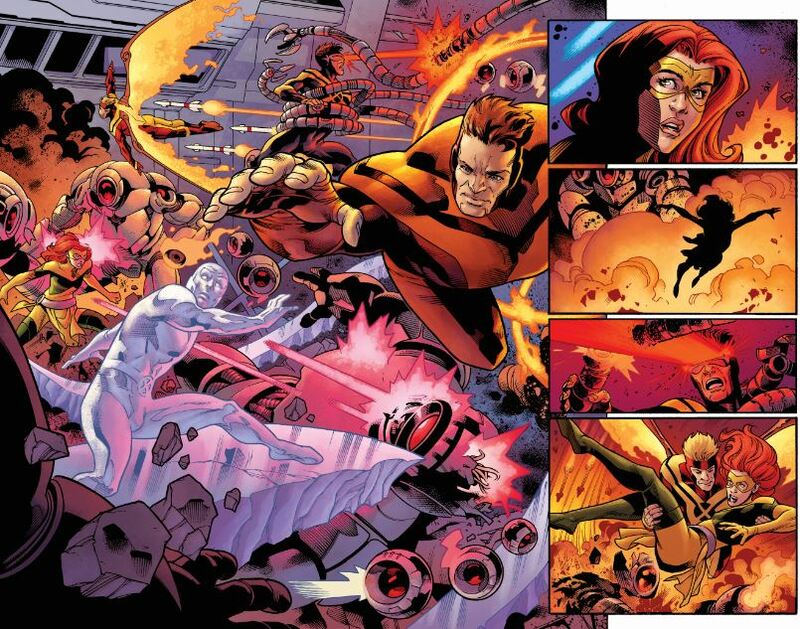 The last year’s been a difficult one for the X-Men; in the aftermath of Secret Wars, the mutant race was locked in a battle for survival against the Inhumans. All that finally came to a head in Inhumans vs. X-Men, a miniseries that drew a line under this period – and set the groundwork for something new. 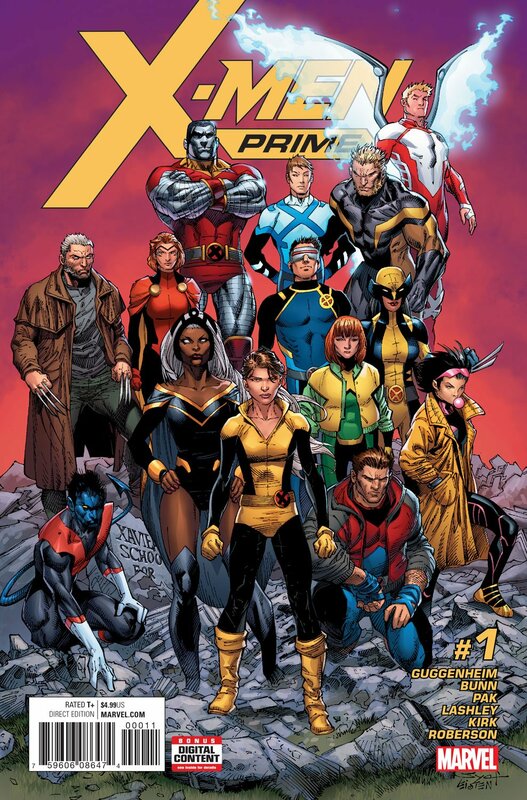 So we move to X-Men: Prime, a one-shot that sets the stage for the X-Men’s next era. 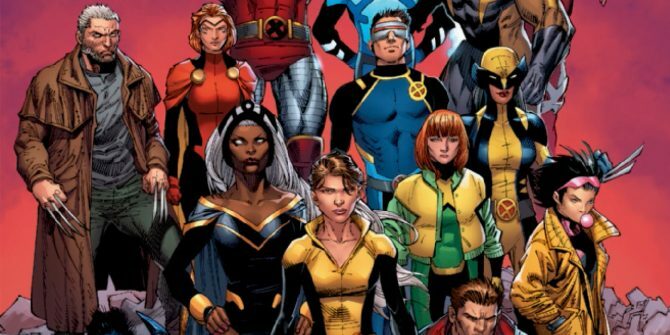 The issue united a number of key architects in the next wave of X-Men books; Marc Guggenheim, Greg Pak and Cullen Bunn as writers; Ken Lashley, Ibraim Robertson, Leonard Kirk and Guillermo Ortego as artists. It serves a simple purpose: to establish the bare-bones of the new status quo, essentially serving as an advertisement for everything that’s coming. The good news? It’s a tremendous success. 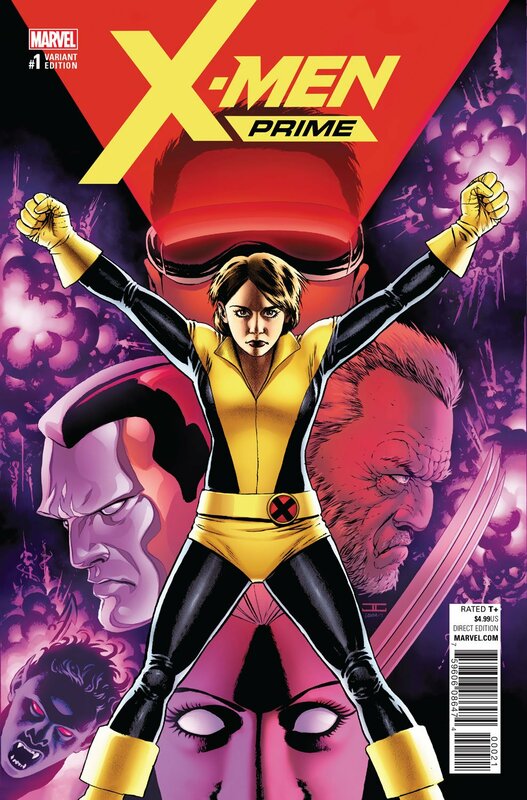 Kitty Pryde takes center-stage here. 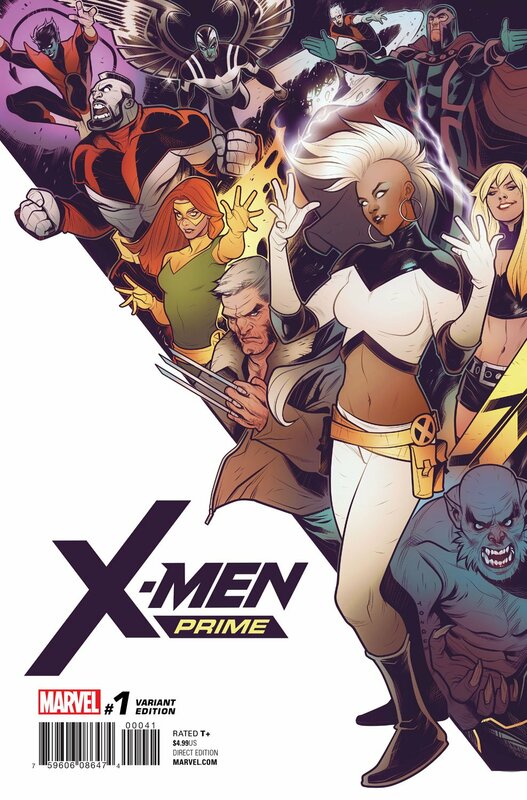 She’s been an integral part of the X-Men since the days of Chris Claremont, transitioning from rookie recruit to teacher of the All-New X-Men. More recently, of course, she’s been on a pretty left-field mission as a member of the Guardians of the Galaxy! 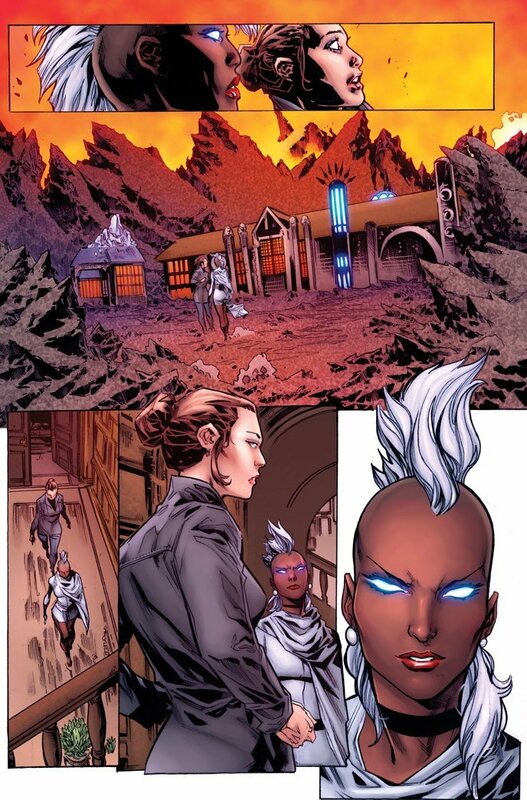 Still, she’s now back in the X-Men books, and playing a central role. The one-shot focuses the whole story in on this iconic, much-loved character – an approach that’s very much reminiscent of Joss Whedon’s beloved Astonishing X-Men run. Fans of that work will find this issue very, very familiar. We see the story through Kitty’s eyes; she’s presented as a reluctant returning figure, introducing us to the weird and wacky world of the X-Men. Emma Frost may be gone, but it doesn’t stop Kitty from making a brief sarcastic quip against her, reminding us all of the wonderful dynamic between the two in Whedon’s run. Finally, of course, you have Kitty’s mission: to turn the X-Men into heroes. It’s exactly the mission Cyclops embraced in Whedon’s run, but importantly it doesn’t come off as derivative. Speaking of Magik, it’s a delight to see the old friendship between Kitty and Magik used again – and written so well. For all that teasers hadn’t gone into detail about Magik’s role, she’s clearly going to be an integral part of the X-Men universe going forward. 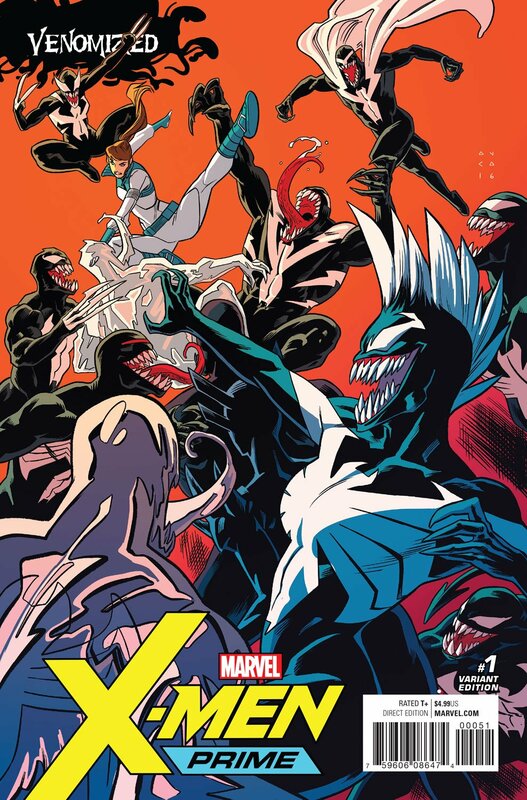 The one-shot sets up the status quo of a handful of the new X-Men books, but focuses most of its attention on setup for X-Men: Gold, which aims to be the flagship book going forward; that said, the new dynamic for the All-New X-Men is also a curious one. 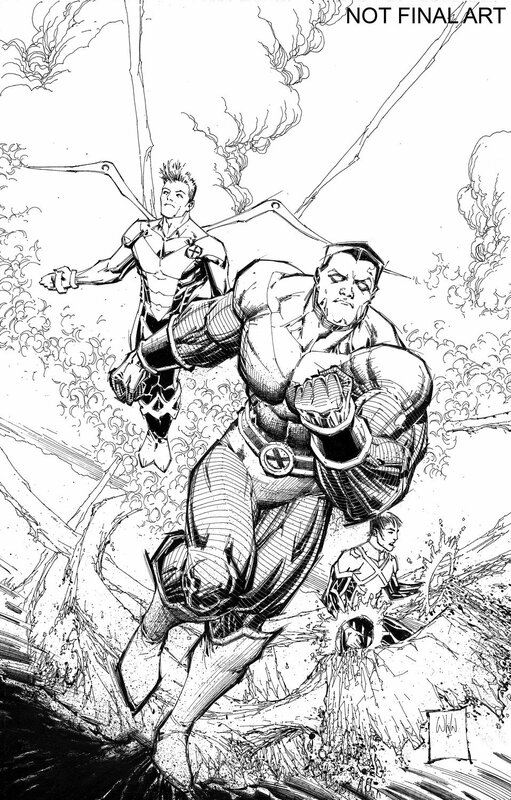 It’s clear that X-Men: Blue and Jean Grey are both going to delve into the weird and wacky temporal mechanics of the original X-Men being in this new timeline, and the one-shot hints at another new view of time-travel – one that may not be quite so catastrophic as the one hinted at in 2014’s All-New X-Men and Uncanny X-Men annuals. There’s also a fun subplot setting up the Weapon X miniseries, while Jubilee – and the adorable Shogo! – get some love in preparation for Generation X. Perhaps the most impressive part of this one-shot, though, is how well the team meshes. Writers and artists blend together in an unusual way, giving the whole issue a singular and distinctive voice and tone. 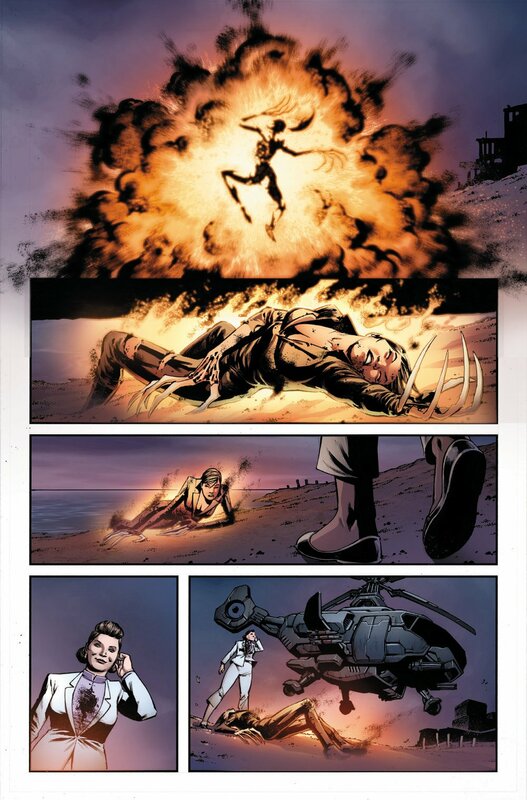 I was already psyched for the X-Men‘s RessurXion era, but if all the comics live up to this one-shot, then we’re in for a real treat.